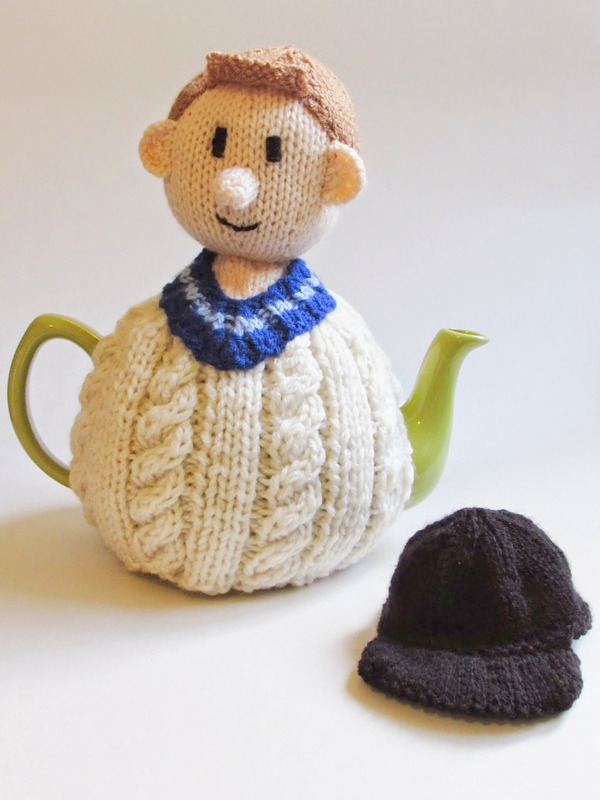 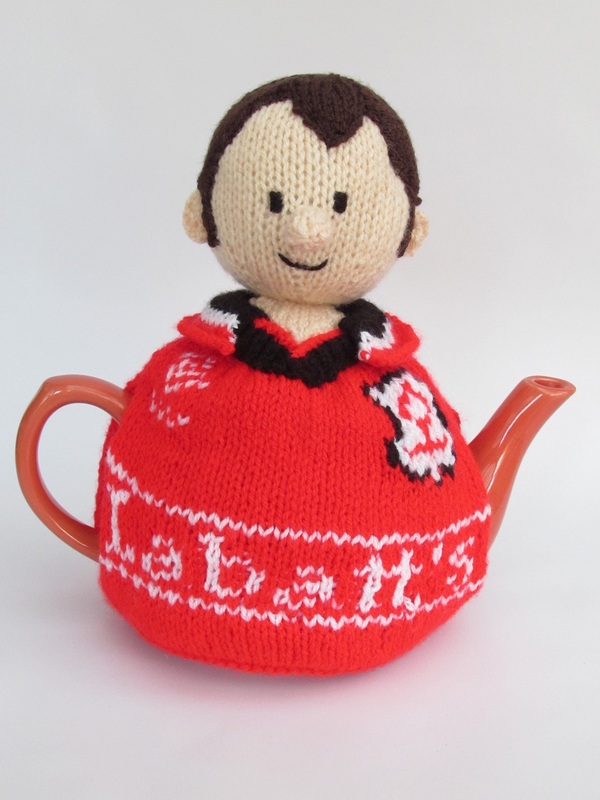 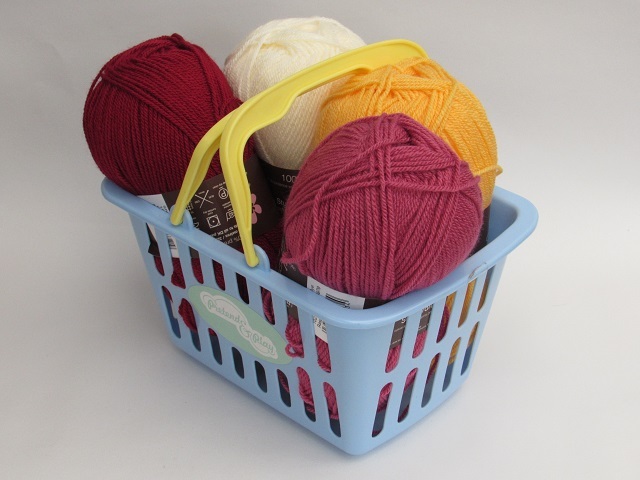 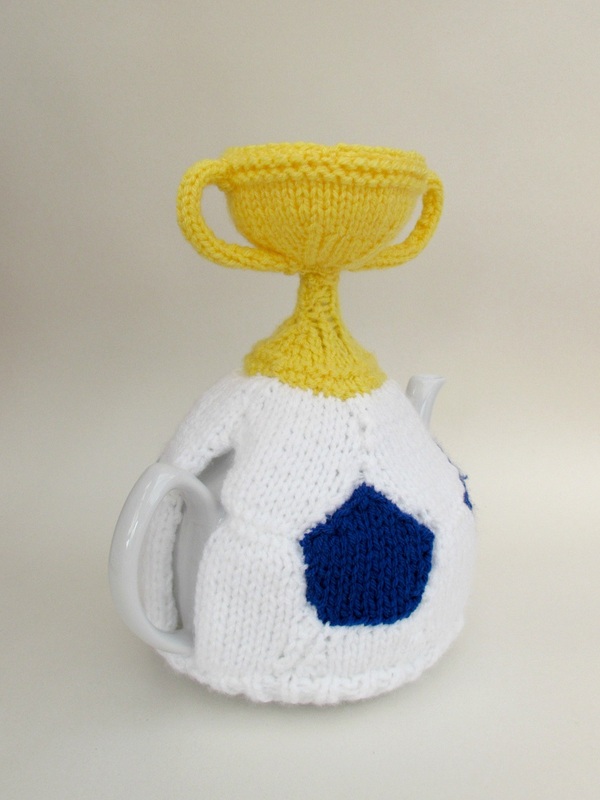 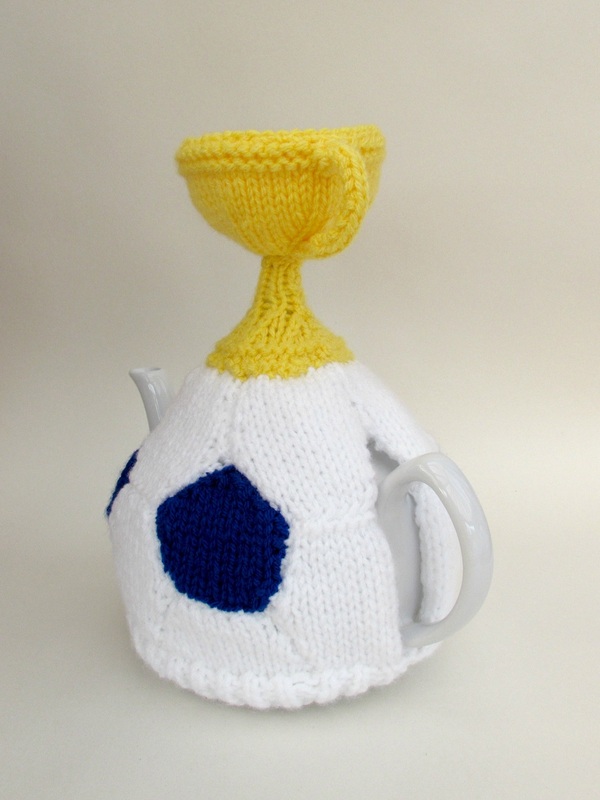 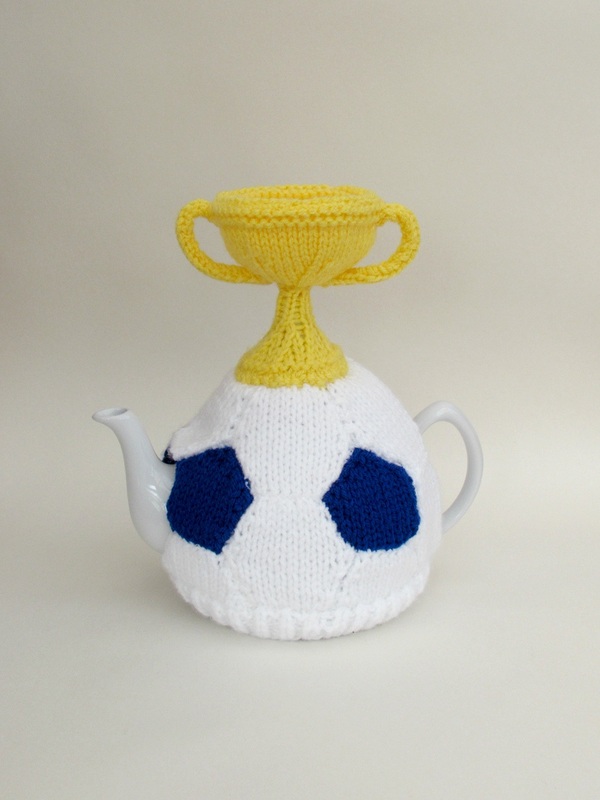 When the footy is on the telly you need your teapot to stay hot until half time when it can be refilled, and the Football and World Cup Trophy tea cosy is the perfect tea cosy for any football fan. 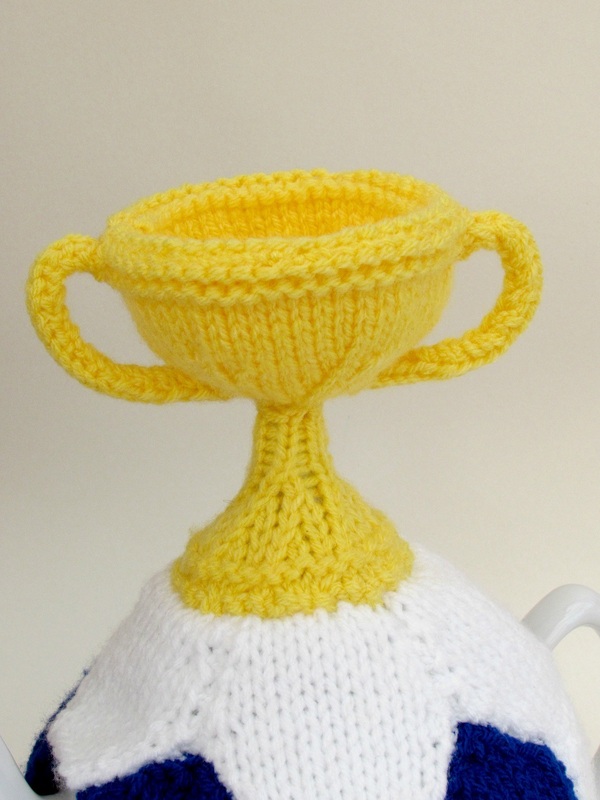 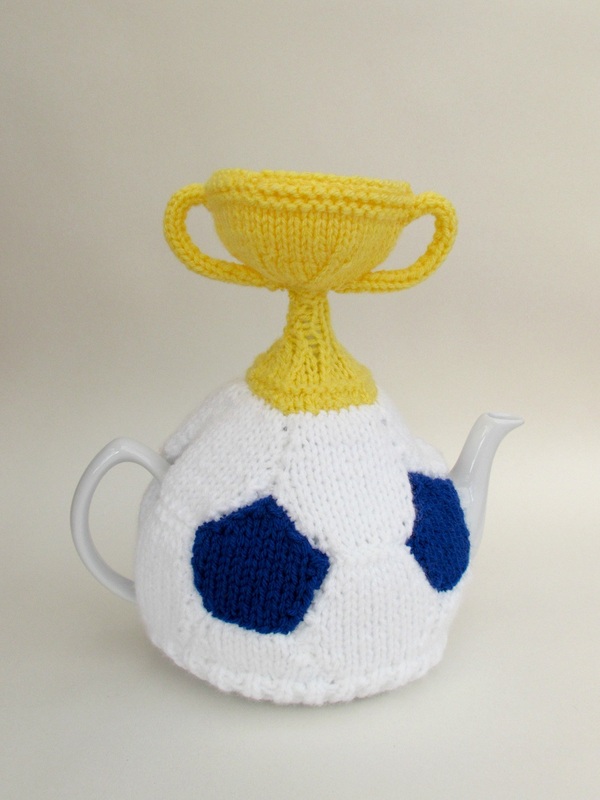 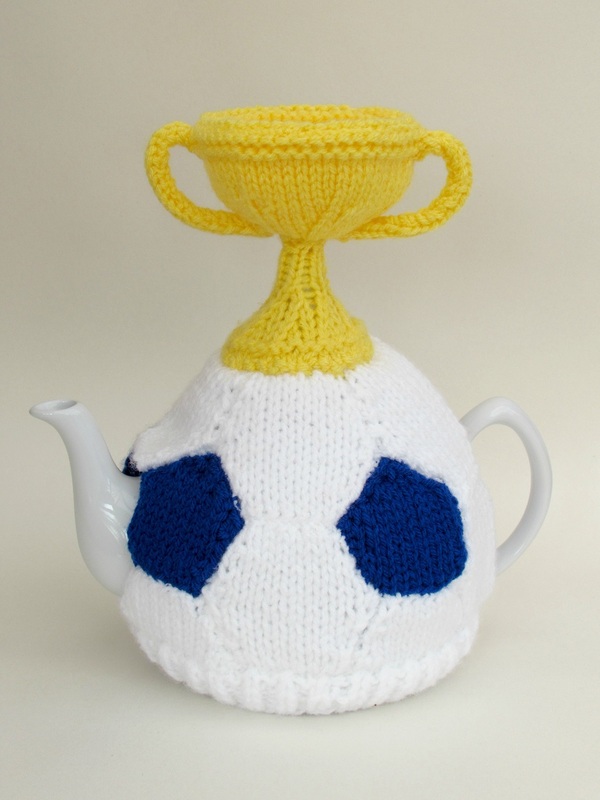 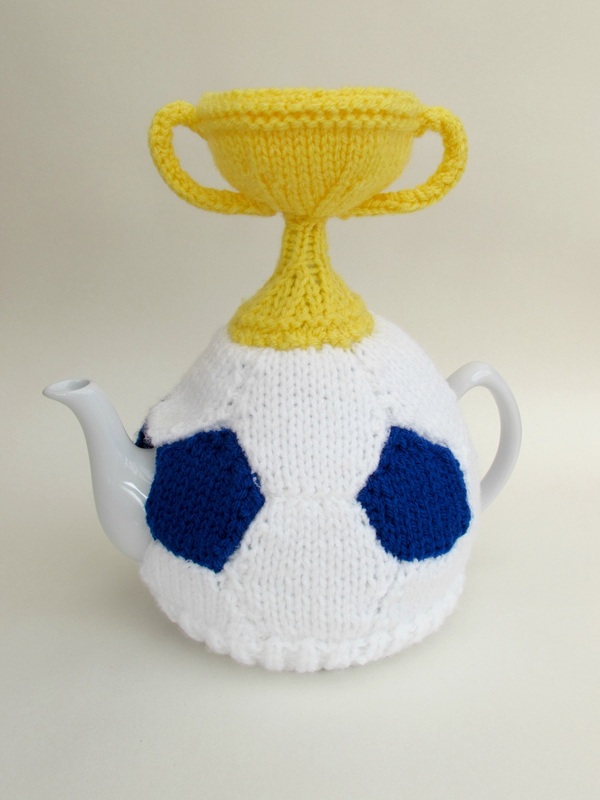 The Football and World Cup Trophy tea cosy is literally a football for the main cosy, with a cup style trophy perched on the top. 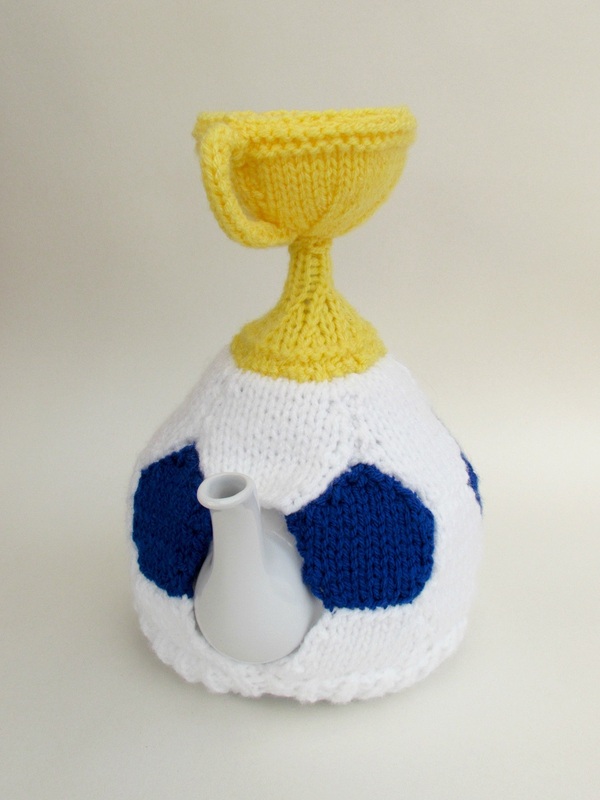 The football part of the cosy is made just like a real football, only it's knitted. 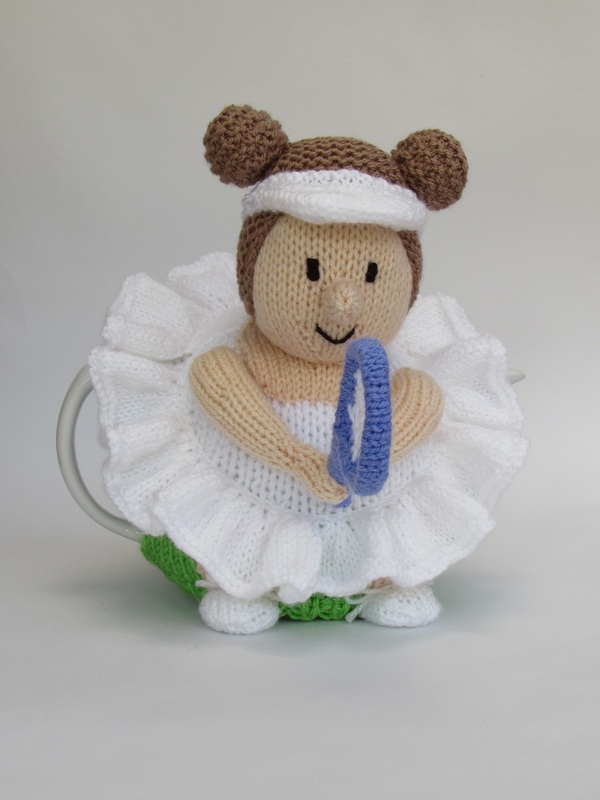 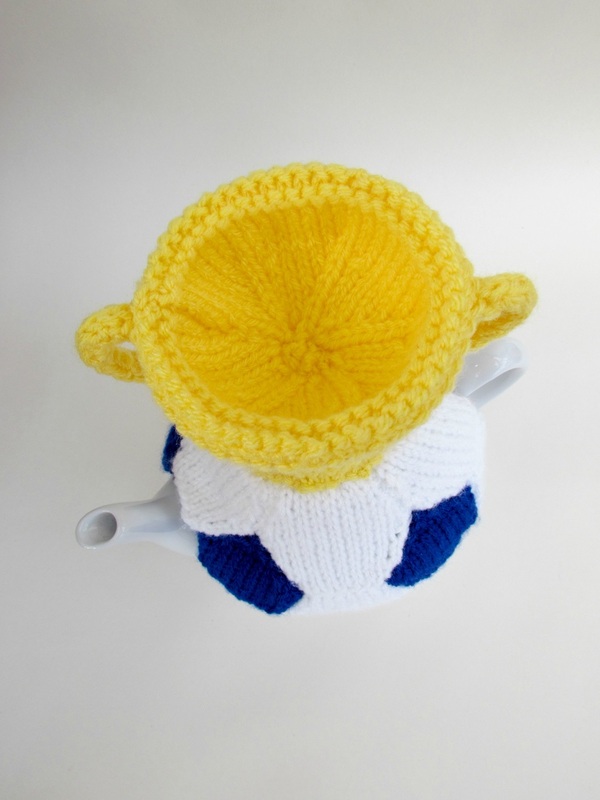 This tea cosy is a large sized cosy that covers a teapot that holds 10 cups of tea, we well don't want the teapot running dry during the match. 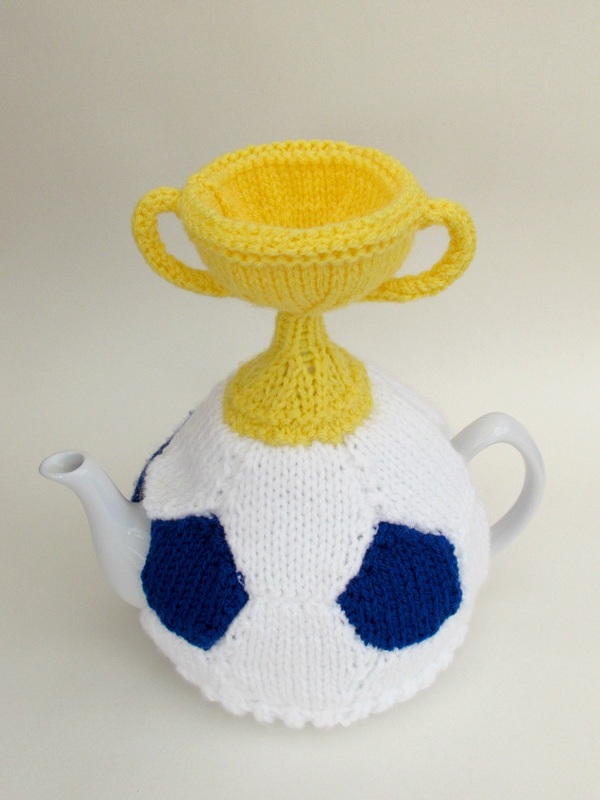 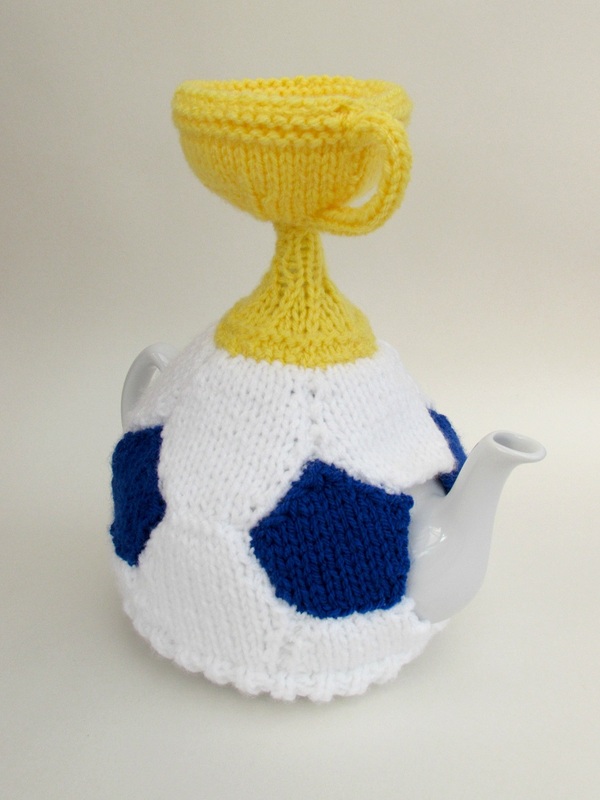 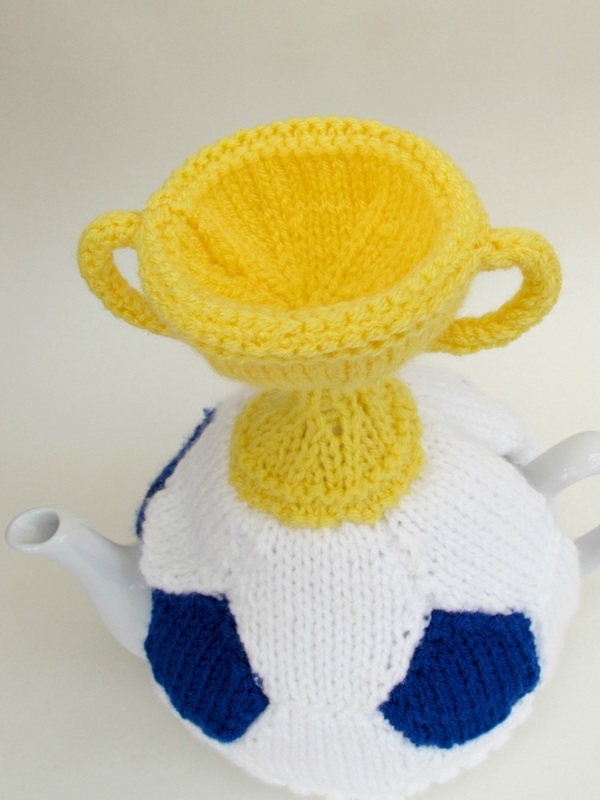 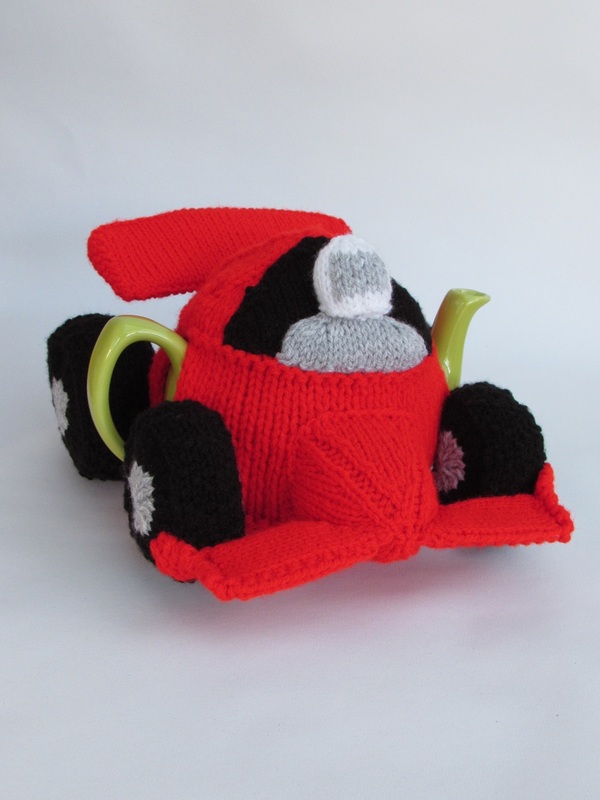 Fill your teacup whilst raising the World cup with this amazing Footy theme tea cosy.